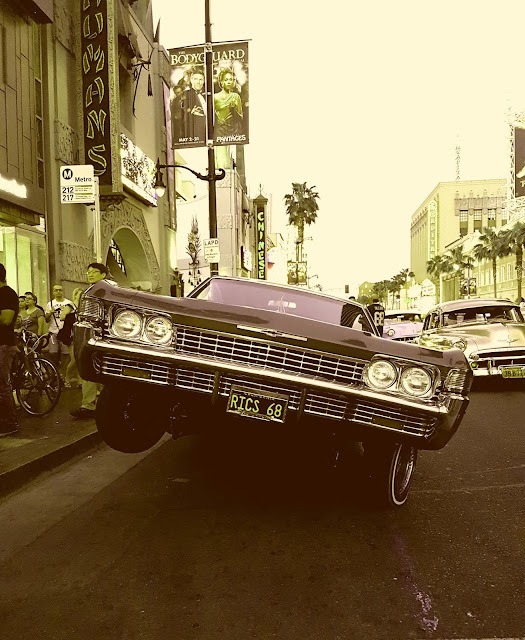 ByZegut: Hit Z Road California Low Rider sur Hollywood Boulevard. Hit Z Road California Low Rider sur Hollywood Boulevard. Hit Z Road California Hollywood Boulevard.